It’s officially spring, which means all we want to do is dine alfresco and drink rosé. Scratch that. 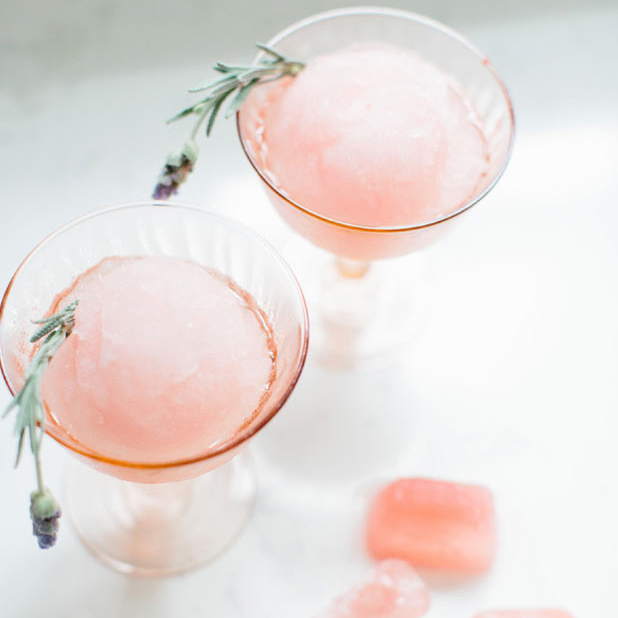 All we want to do is make frozen wine slushies…then sit back without a care in the world. Here, seven delicious ways to whip them up at home. 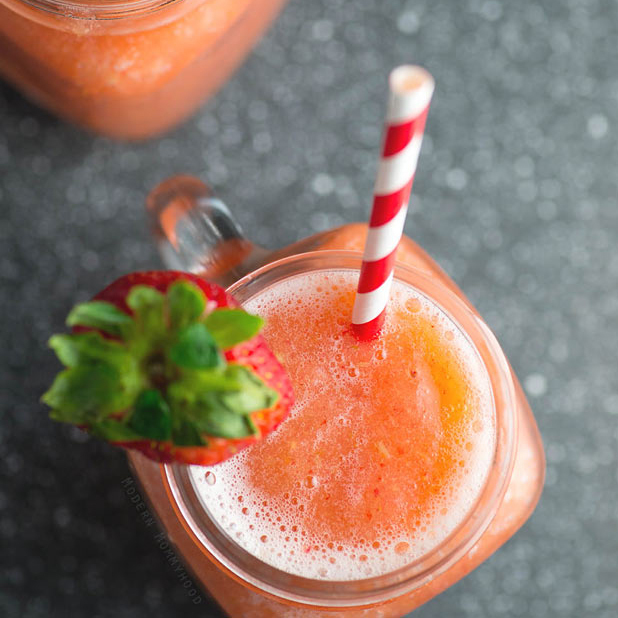 Strawberries + peaches + Sauvignon Blanc = perfection. 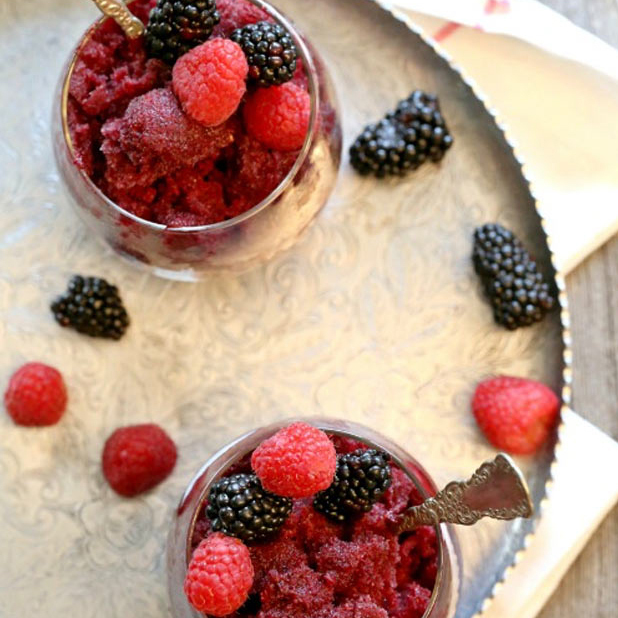 Any sweet red will do, but we love a sparkling Lambrusco. 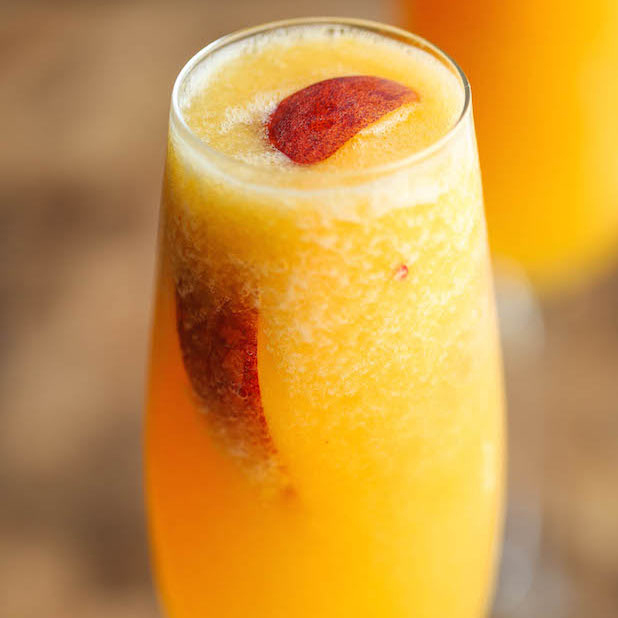 Let’s hear it for frozen peaches and Prosecco. 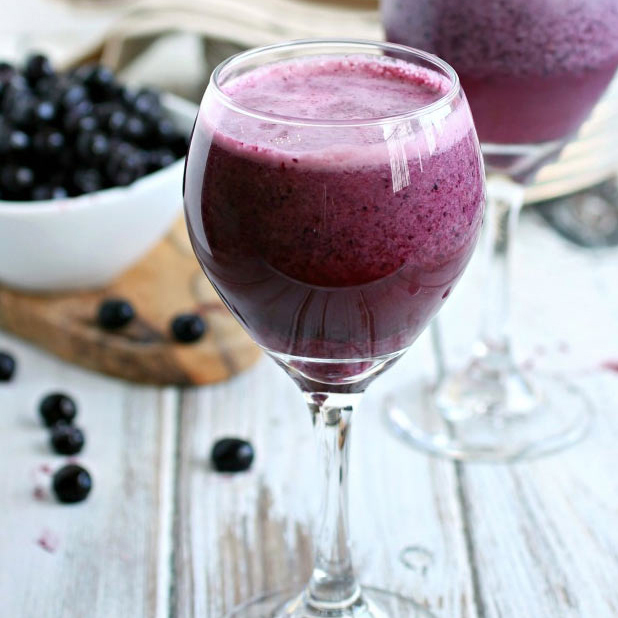 What happens when you blend white wine, blueberries and vanilla ice cream? It’s glorious. 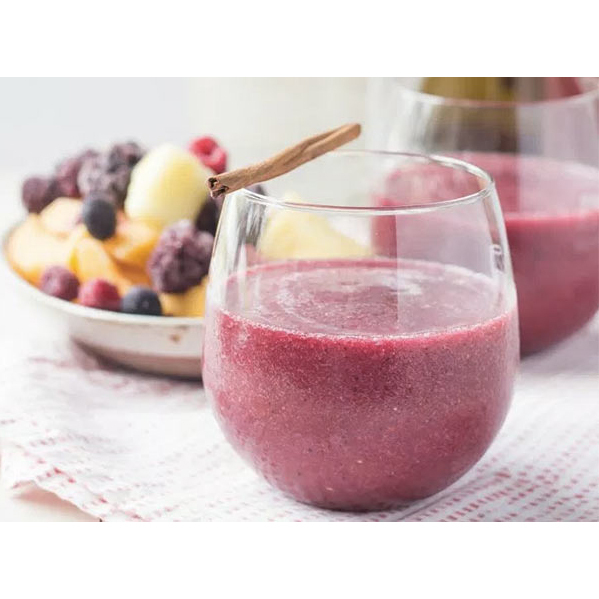 Get boozy with your fruit salad. 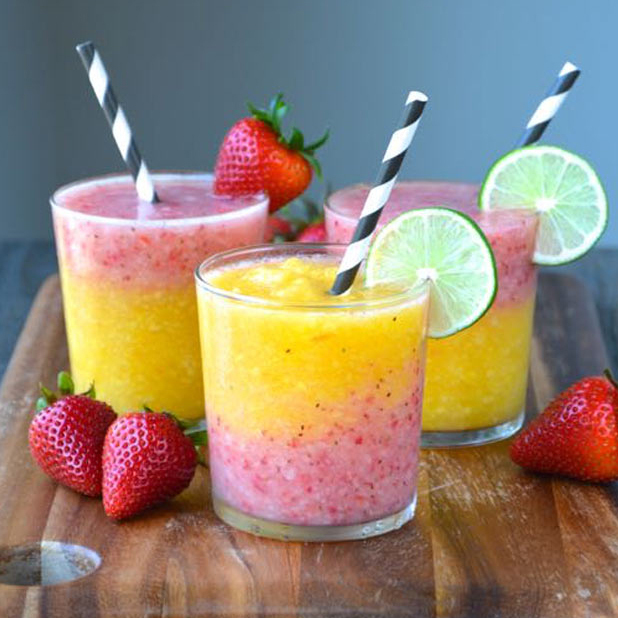 Next-level sangria, right this way.